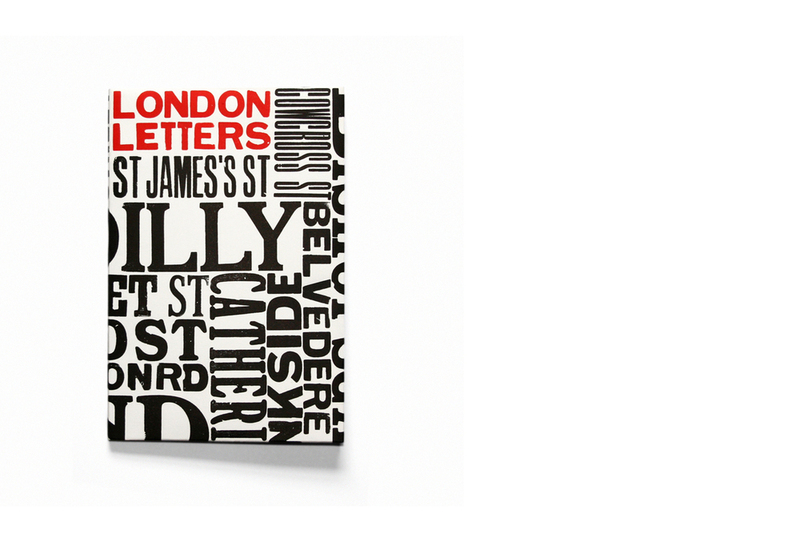 A photographic A to Z of London letters compiled by Eye magazine for the AGI London Conference 2013. Letterpress jacket designed, typeset and printed with Alan Kitching at The Typography Workshop. Printed in an edition of 250.